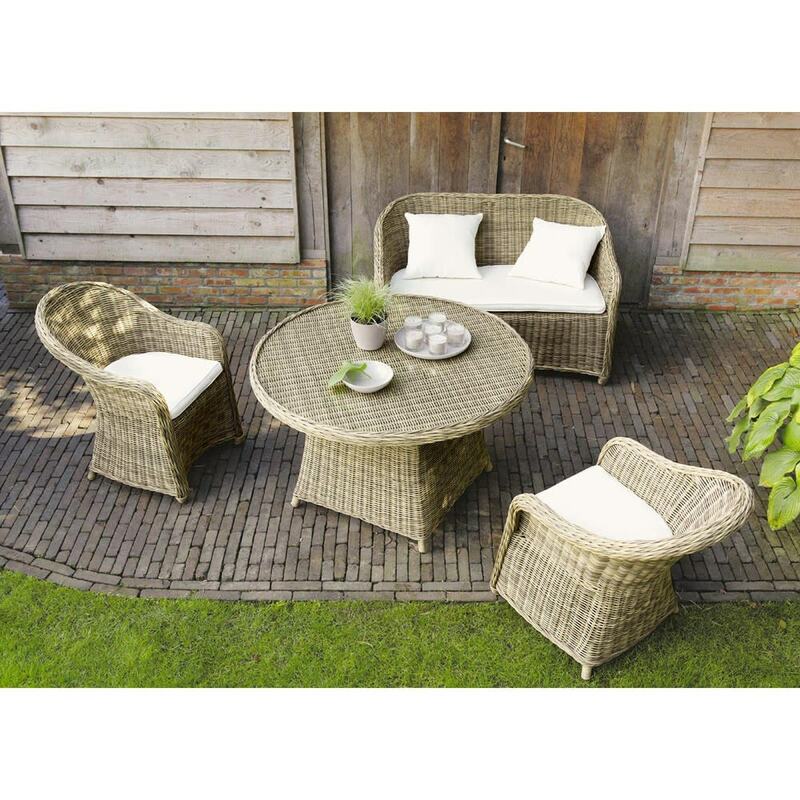 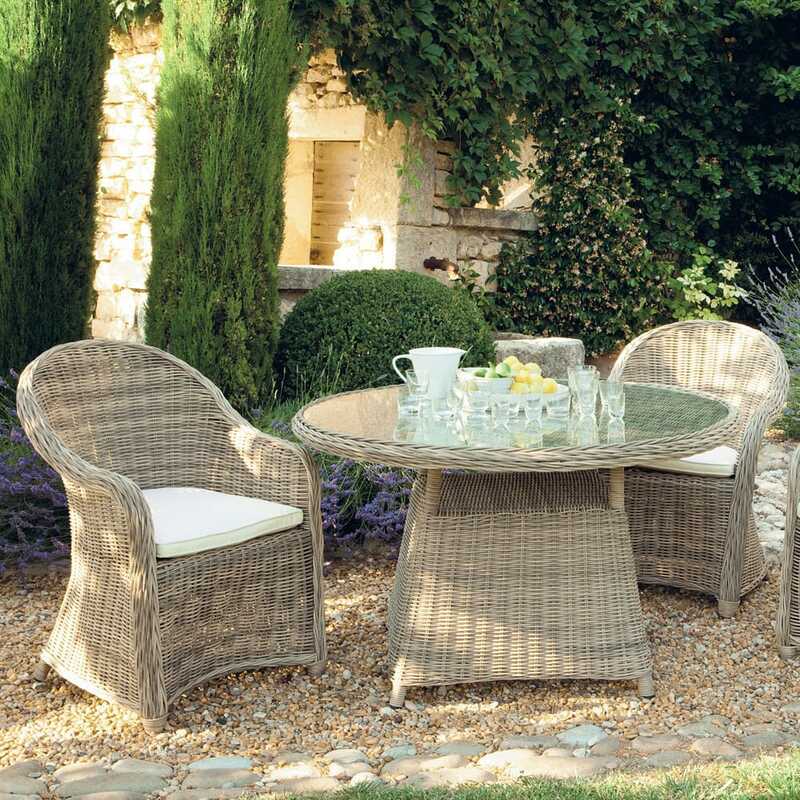 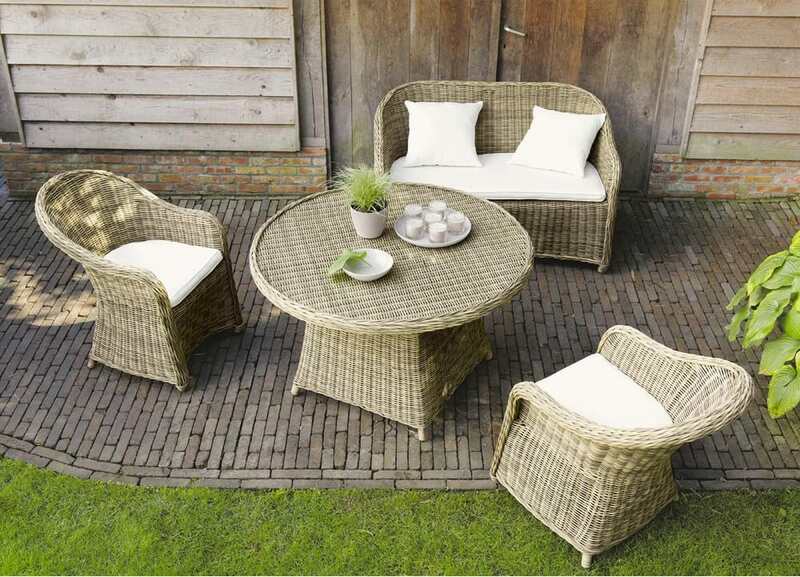 Would you like to create an elegant, welcoming setting around your garden set? 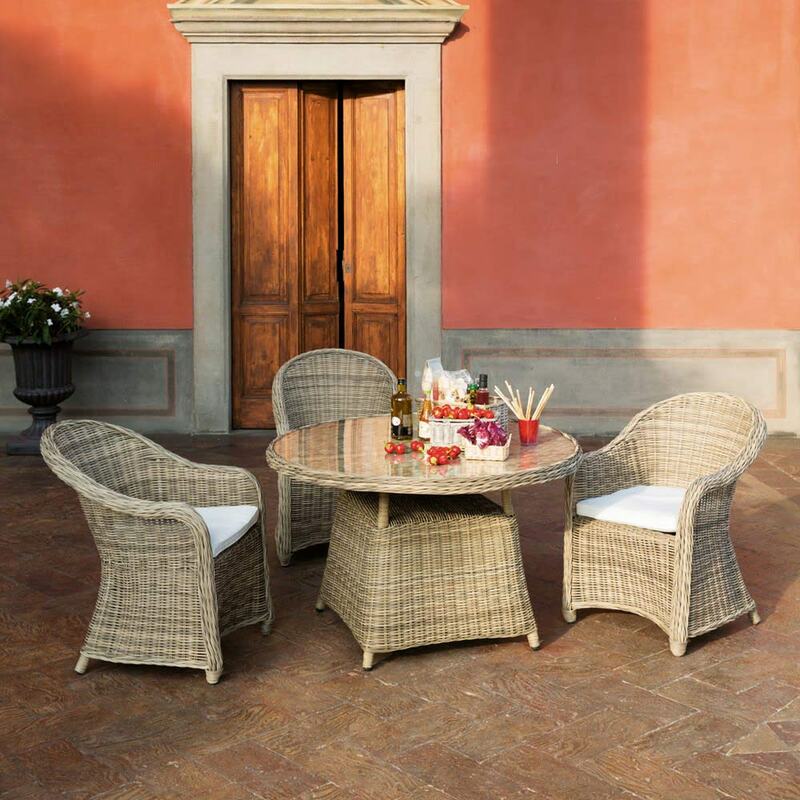 Pick the St Raphael dining room table. 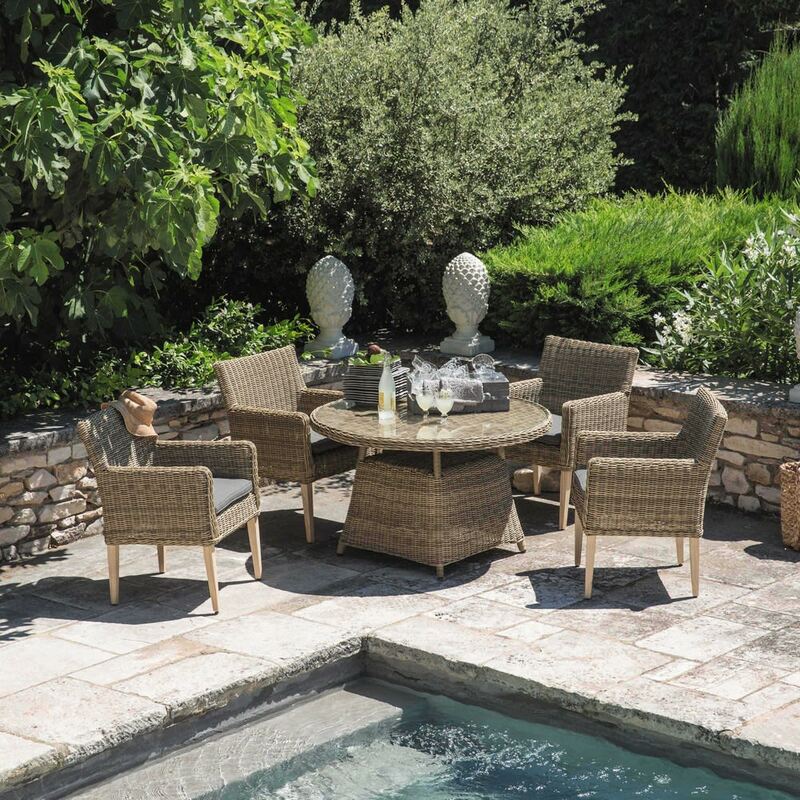 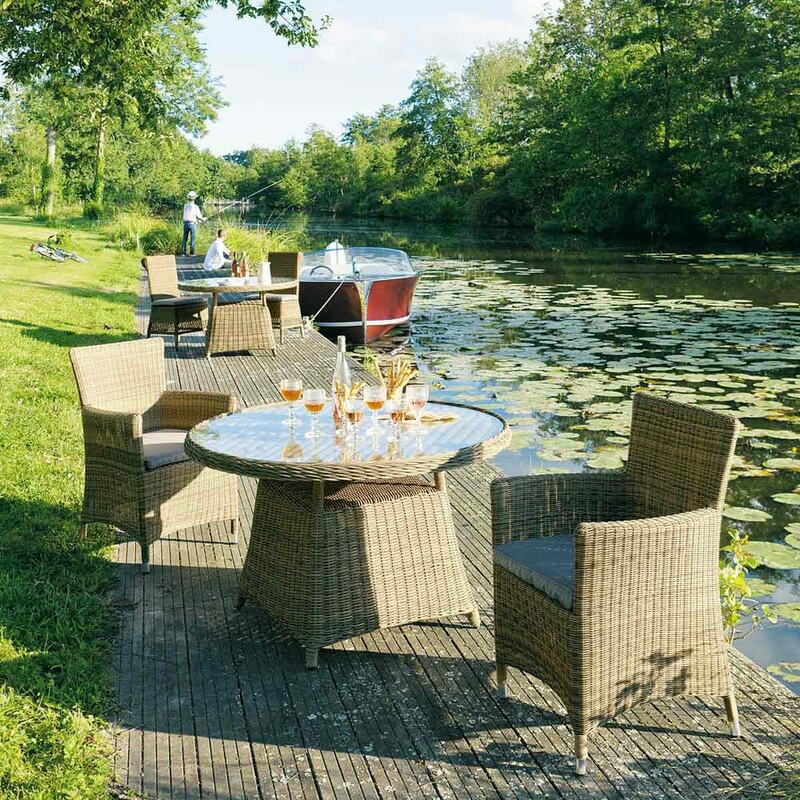 This dining table is a superb round table, sober and refined, ideal for a charming garden. 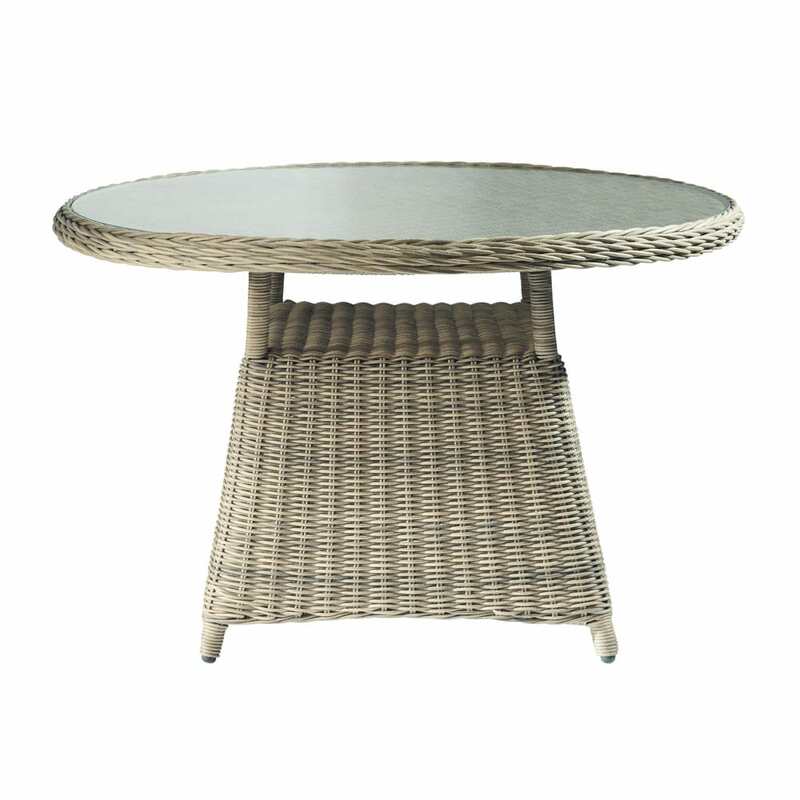 This woven resin table is perfect for a very natural, modern atmosphere.